Donations are made via PayPal. You do not need a PayPal account to donate. 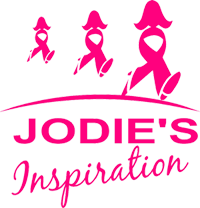 Jodie’s Inspiration has made fund raising tins that you can put on your counter at your work, pass around at your next office party or sporting event. The hard work of our fundraisers is invaluable and goes a long way. Email us HERE for more information on arranging to borrow a tin. There are a number of upcoming events you can take part in to help the work of Jodie’s Inspiration. You can volunteer to help set up, or help at the event; you can participate at the event; or become a sponsor. Check out our events HERE. 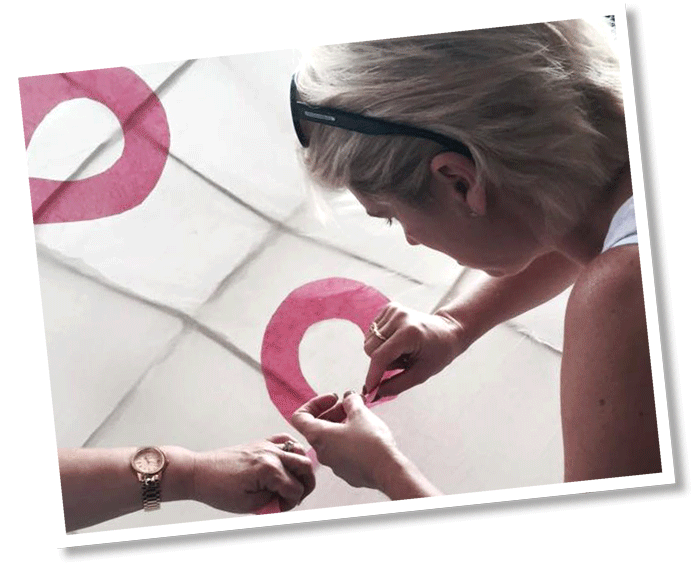 We’re on a mission to add to the facilities offered to cancer patients. By becoming a corporate partner, you can become an integral part of this important work. As a corporate sponsor you can donate time, or provide in-kind or monetary donations. We would be happy to work closely with your organisation’s goals to ensure a beneficial partnership. Email us HERE for more information on becoming a corporate partner or view more details HERE. There are different reasons to donate. Donate to help someone you know, or in memory of a loved one or maybe because you want to help. See what we have done already.